Went gym in the morning for a pretty good workout. Had chicken rice for lunch and my workout was wasted. 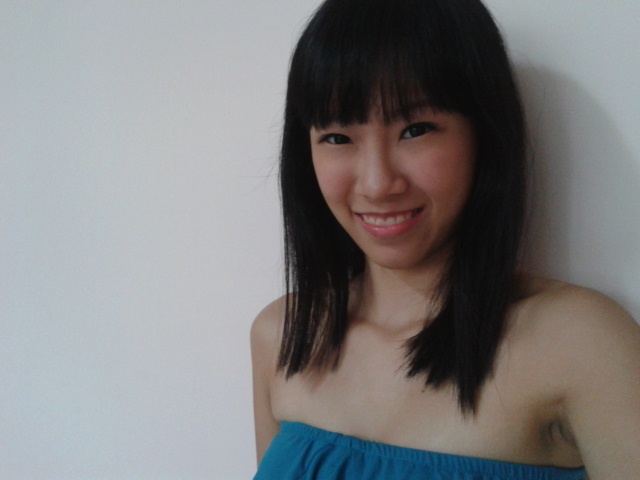 Went for facial then to meet mum and aunt at Clementi Mall. Went for casting at Pink Palour OC to model for a runway with clothes sponsored by Lexi Lyla. Tried 3 outfits in less 15mins. As soon as I got home, received news that I am selected. Will be working for the event held by Singapore Cancer Society at Zouk on 22nd Oct from 7pm.